Already started? Pick up where you left off. Example based on a SocietyOne Tier 1 loan for $10,000 with a 3 year term. The establishment fee is added to your loan; the amount is based on your SocietyOne loan grade and the loan amount. A $35 fee applies if you need to vary your loan.2 Based on a $10,000 unsecured personal loan for a 3 year term. 3 Based on a $30,000 unsecured personal loan for a 5 year term. 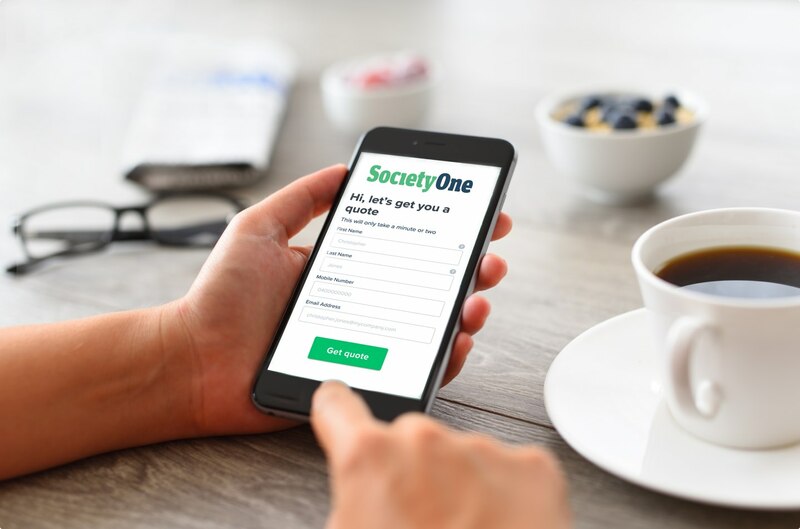 *SocietyOne rate is based on an unsecured personal loan of $10,000 over 3 years to a borrower with excellent credit (Tier 1 borrower). Tier 1 borrowers will receive an interest rate between 7.50% - 9.99% p.a. (comparison rate 9.51% - 12.71% p.a.) depending on investor demand. Higher Tier borrowers will receive higher interest rates. WARNING: The comparison rates are true only for the examples provided and may not include all fees and charges. Different terms, fees or loan amounts might result in a different comparison rate. Establishment fee applies. 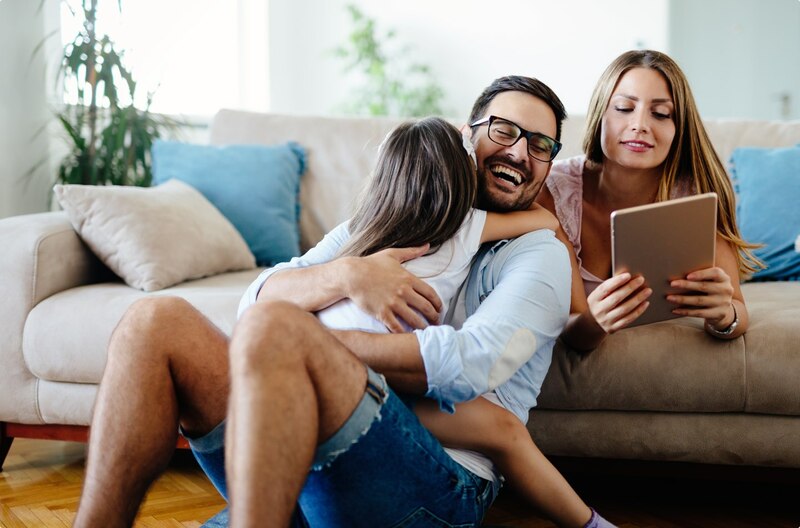 Whether warm or cold, snowy or rainy, sunny or windy, there are a lot of ways to make your home more weather-tight to save some of your hard earned cash. 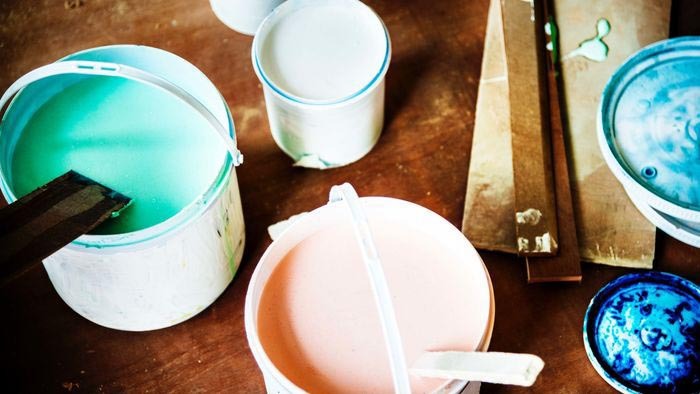 Find out a few easy ways to keep your home well-primed for whatever the weather may bring. Home renovations are projects that can go from a $50 polish of the bathroom to a we-need-to-replace-everything months long trial by fire. 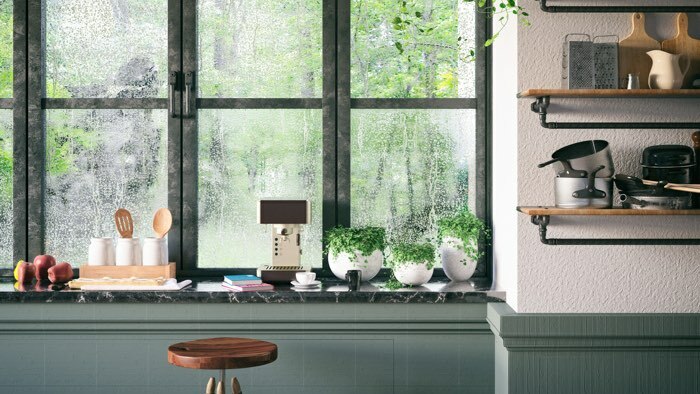 You’ll want to walk into these projects as prepared as possible, which includes a budget. +Are there any other fees and charges? We charge a one-off establishment fee. This is included in your total loan amount. There are no monthly fees or early repayment fees. So you have the security of a fixed rate loan, with the flexibility to pay it off early. +How do I make repayments? Repayments can be made in either fortnightly or monthly instalments, by direct debit. If you wish to make extra payments, please contact our customer service team on 1300 144 221. There are no fees or penalties for making extra payments or paying off your loan early. If you are experiencing financial hardship and are having difficulty repaying your loan please call customer service on 1300 144 221. +Can I repay my loan early? Can I make extra payments? Yes, absolutely. SocietyOne encourages responsible borrowing and provides repayment flexibility. You can either pay out your loan early or make lump sum payments during the life of your loan with no extra fees or penalty. If you wish to pay off your loan completely then please gives us a call on 1300 144 221 so that we can give you an accurate settlement quote. Whether you want to consolidate debt, buy a car or go on holiday, we've got a loan for you!